Along with a bunch of fellow collaborators in a collective that goes by the name SRS NRG, Miles Davis has been organising events outside of the conventional night club context for the past five years. 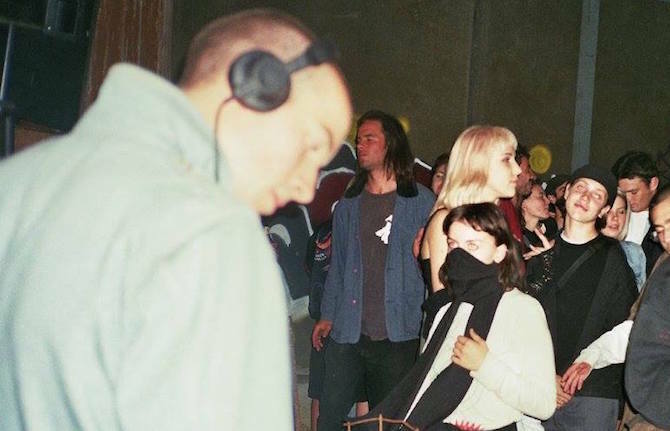 In the utilisation of these unconventional, irregular spaces Miles and SRS NRG are intent on the construction of an out-of-club music experience. With interests laying in all aspects of electronic music, Miles has been in a constant conversation within the music scene in Melbourne.